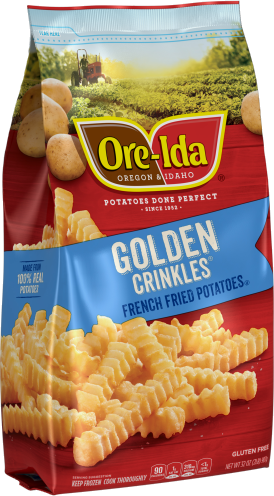 We’re proud to say that our GOLDEN CRINKLES are America’s favorite fries! 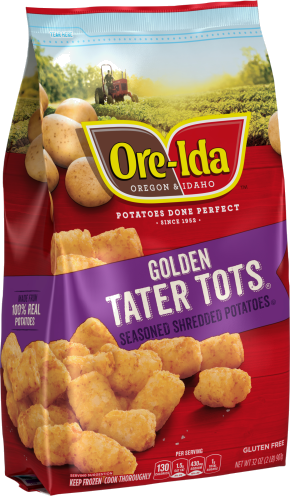 * What’s not to love? 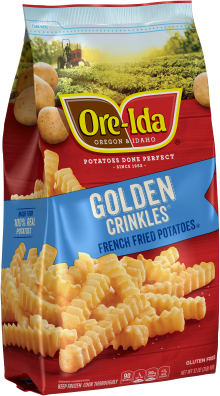 With their crispy golden outside and fluffy inside they are perfect side to have by your side at mealtime. 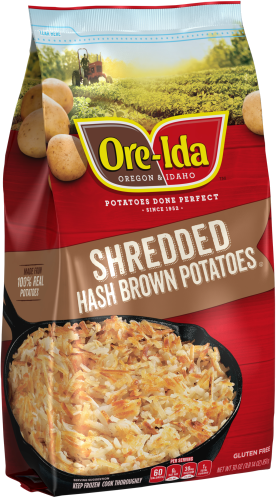 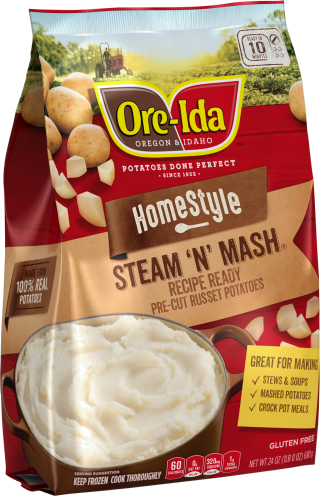 POTATOES, VEGETABLE OIL BLEND (SOYBEAN AND COTTONSEED), SALT, ANNATTO COLOR, DEXTROSE, SODIUM ACID PYROPHOSPHATE.